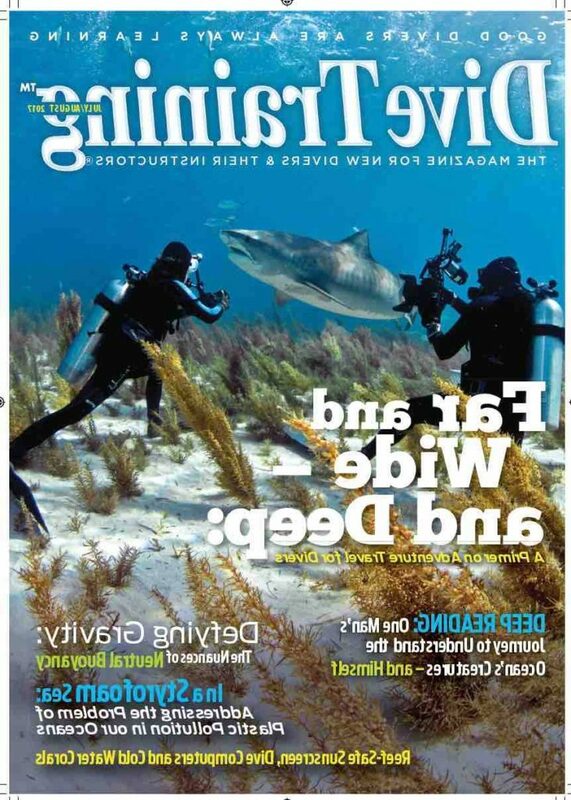 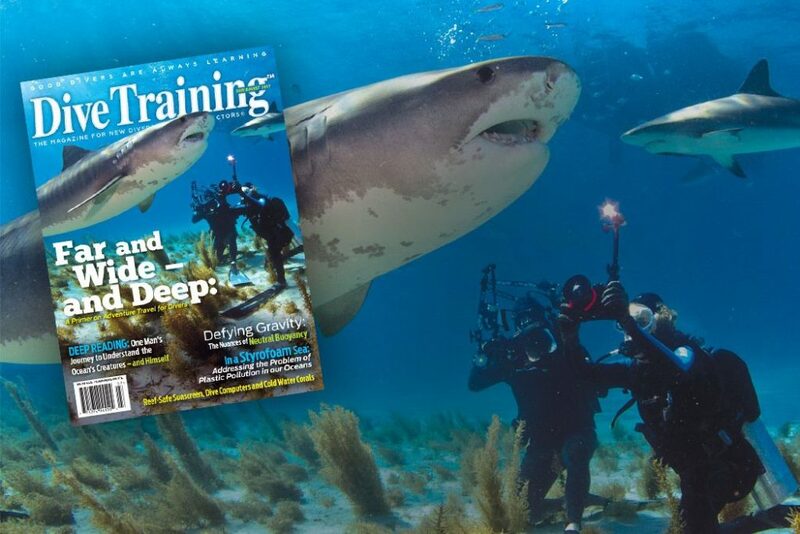 The most recent issue of Dive Training Magazine features an awesome cover shot by our friend, Michele Hall. 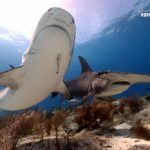 The image was taken during one of our Tiger Beach diving expeditions in the peak fall/winter season. 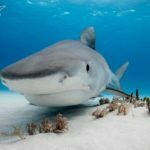 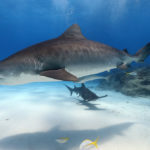 If you have thought about taking the plunge for some tiger beach diving, check out our Tiger Shark Diving Expedition page.